My love for coconut knows no end. So when I saw an idea on Pinterest for Sno Ball Brownies, it claimed a prominent position in my brain. It was that awkward kid that always sits in the front row of the bus and stares at the bus driver. Always in your peripheral. But I hadn't quite worked out how I wanted to go about making my own version yet. So I just kept thinking on it here and there. OK, let me back up. For those of you who aren't familiar with them, Sno Balls were (are?) 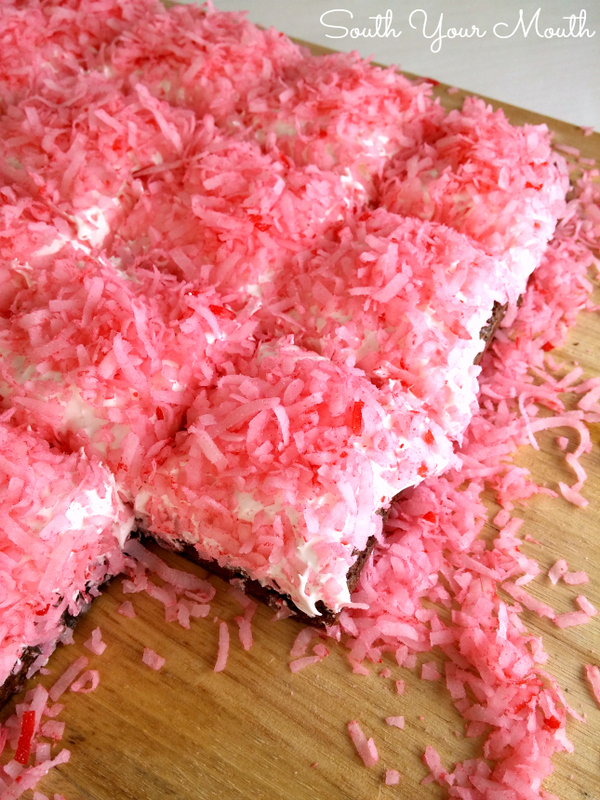 these Hostess snack cakes made from chocolate cake, stuffed with white icing, dipped in this marshmallow stuff and coated in hot pink coconut. Why hot pink? I have no idea. Well, ever since I made that marshmallow cream frosting last weekend, it’s been jumping around in my head trying to get my attention and I finally figured out why. It’s what I needed for the Sno Ball brownies! It’s the marshmallow layer and the icing filling all rolled up into one. I didn't make a homemade marshmallow cream frosting this time, I just used a can of prepared frosting and mixed it with the marshmallow cream and it was totally perfect. I love how when you cut these, the squares mound and sort of take the rounded shape of the Sno Ball snack cakes. Ahhh. Junk food at its finest. These would be totes adorbs (Yeah, I just said that. I have a 10-year old daughter so I speak that language now) with green coconut and little Easter M&Ms or jelly beans for eggs. Like Easter eggs in grass! Easter Egg Brownies! Doing it! Bake brownies in a 13x9 pan and cool completely. Combine frosting and marshmallow cream in a bowl, mix well then spread over brownies. Add coconut to a bowl and squeeze in 2 drops of food coloring. Use a fork to “tumble” the coconut around in the bowl until the color is evenly distributed. Add more food coloring, 2 drops at a time, until coconut it bright pink. Sprinkle coconut over frosting then cut and serve. Store brownies at room temperature or refrigerator (per preference) in an airtight container. I lined my pan with aluminum foil so I could lift the brownies out to frost and cut but I really just did that for the sake of taking pictures. Feel free to just leave them in the pan. You can use less coconut if you prefer. Different manufacturers make different concentrations of food color. Start with two drops and work your way up. I used McCormick’s Neon Food Color and Egg Dye (pink). I don’t know if red dye would work. I like these at room temperature and Husband likes them better in the fridge. It’s totally a matter of preference. These sound wonderful. I'm thinking of dyeing coconut green & putting candy Easter eggs on top for a fun Easter dessert. So awesome. My son would totally dig these, and I love the idea of doing it up for Easter. This would make a pretty and yummy trifle don't you think? 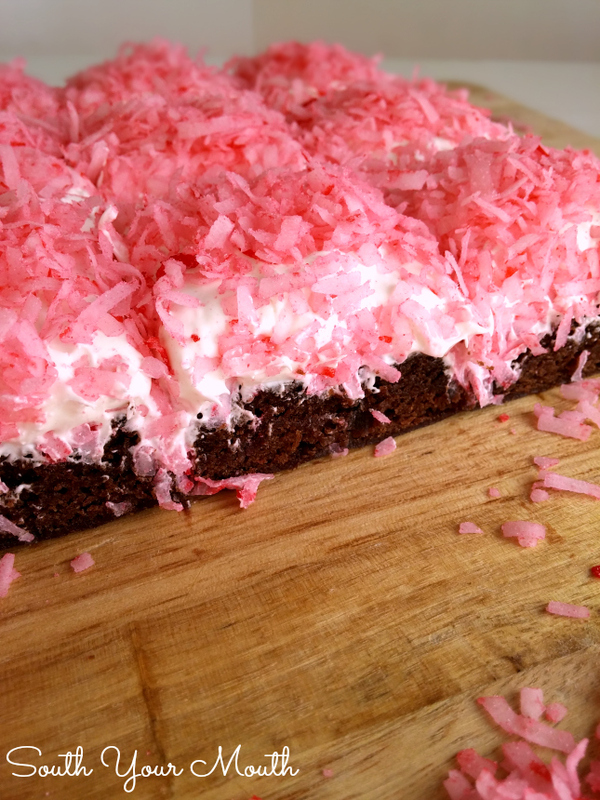 Crumble the brownie then layer brownie icing coconut and repeat! That would look and taste amazing! I think you could pulse it a few times in the food processor! 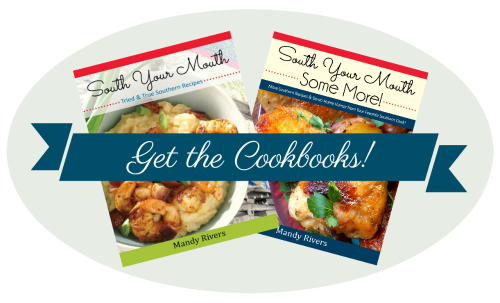 That might even be what Cookbook Queen did if I'm remembering correctly. The Hostess ones came in pink or white, so I'm guessing the hot pink ones are just more "authentic." Thirty years ago the daughter of a friend made a batch of "her" brownies. 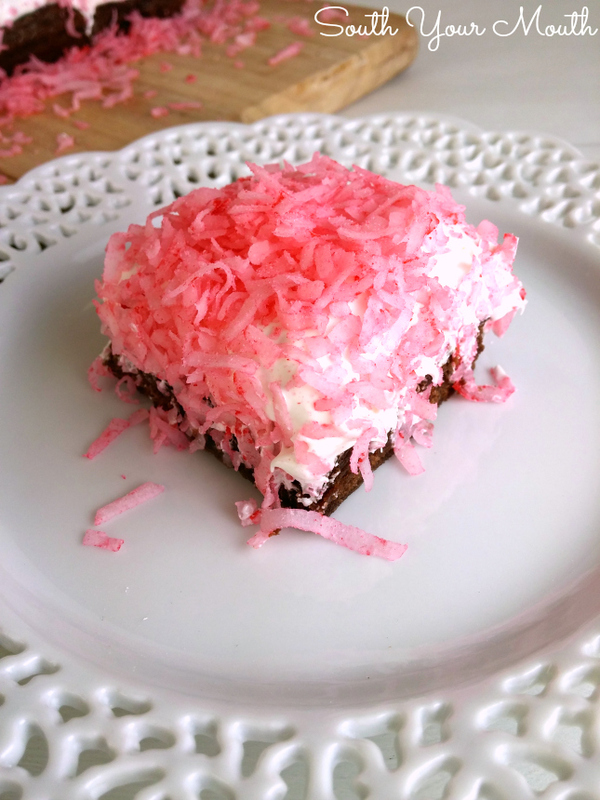 Raspberry jam spread on warm from the oven brownies, then coconut flakes sprinkled over the top. Also very good. Saw these in the sidebar & had to pop over - now what a cool idea that I have apparently missed seeing until now! I had leftover whipped "buttercream" frosting (not the heavy stuff, the light fluffy stuff; purchased from my grocery store bakery) in the deep freeze, and used a few thwacks of that (maybe 2 1/2 to 3 cups) in place of the canned frosting. Used the paddle on my KA mixer, and whipped the heck out of it and the marshmallow creme. Sweet Mother Mary and Joseph; there are no words to describe this heavenly cloud of mmm, mmm, MMM! I also used red food coloring on my coconut, and it turned out perfectly pink. Thanks for the great recipe! These are too adorable! I need to try making them for my father's retirement party! I can use my recipe for flourless chocolate cake for the brownie and make this gluten free for myself!